Inkstick(Sumistick,Sumi,Black ink,Chinese ink, India ink) is not just a tool for writing characters. When you rub Inkstick, your Inkstick mind calms down and your concentration goes up. Calligraphy quiets the mind, a meditative action that can bring stability and stillness. Won't you too try your hand at this fruit of Eastern culture? 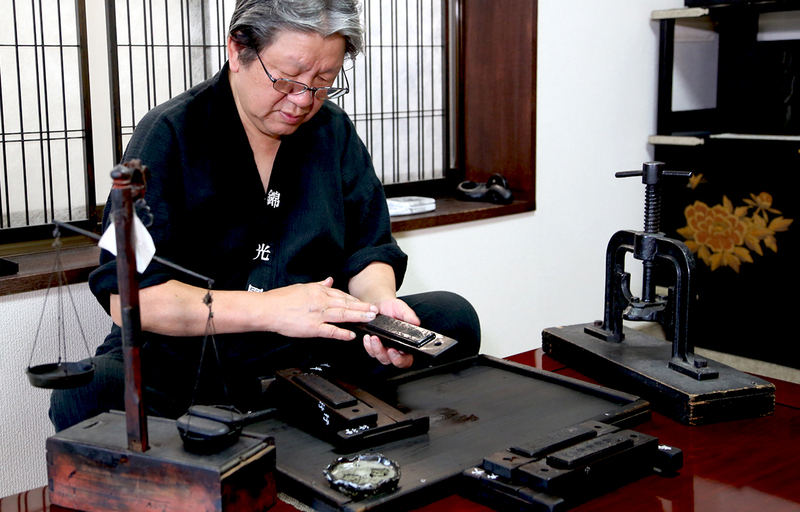 An experience you can only find in Nara, won't you try making high-quality ink with your own hands? 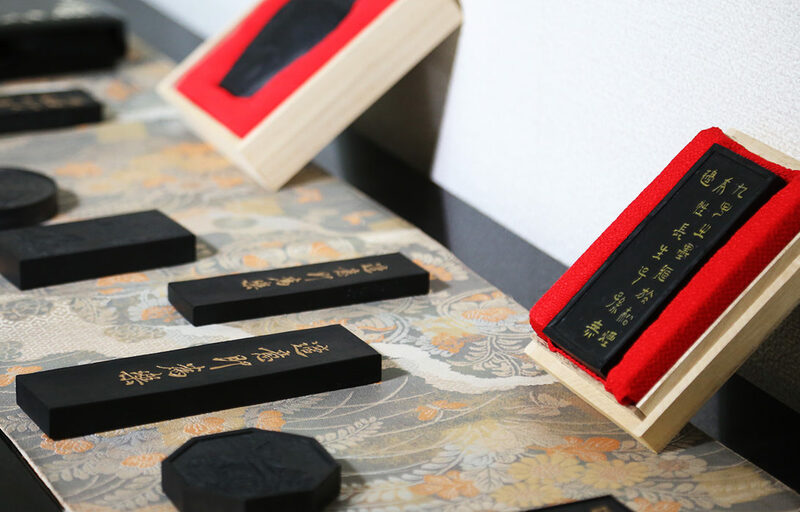 You can experience creating "gripped sumi" by squeezing raw ink with your own hands in a workshop filled with the drifting scents of classical Japan. 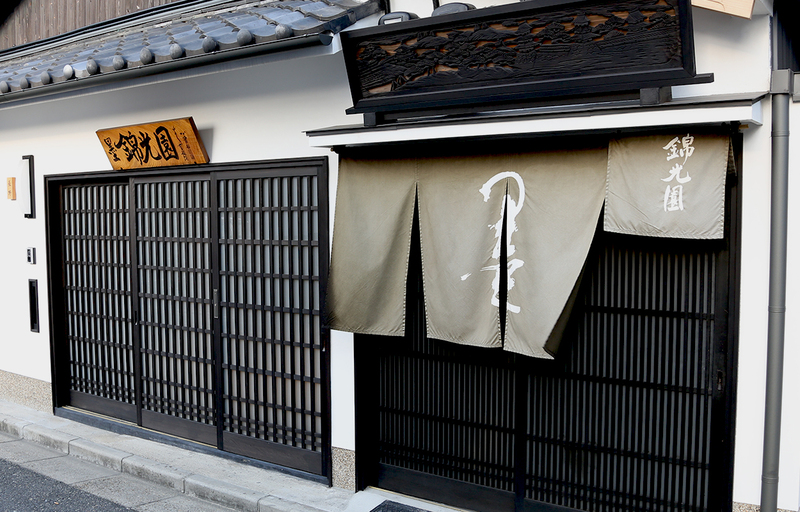 Our workshop has continued the tradition of Nara sumi since its establishment 150 years ago. 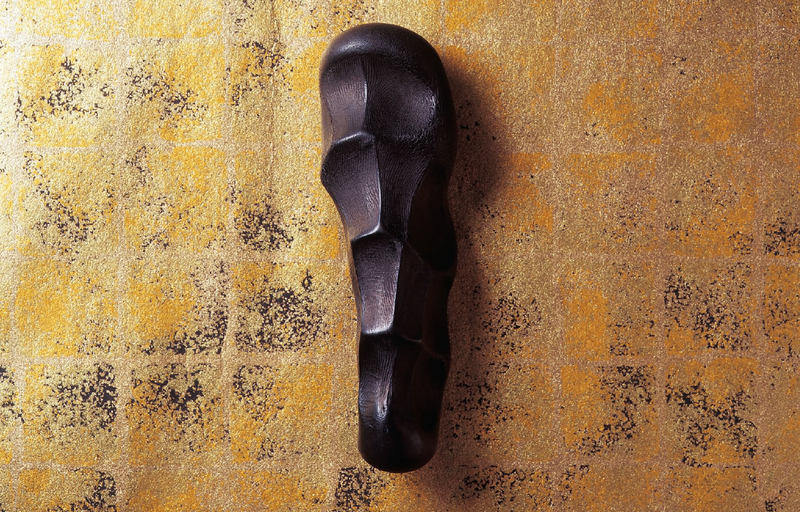 Did you know that 95% of sumi in Japan is made in Nara city? 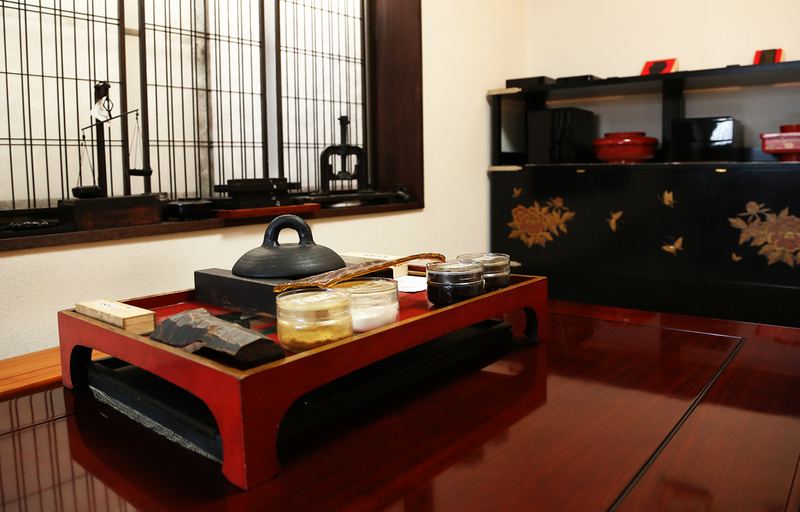 Making Inkstick is a traditional art of Nara, and it is said that it can be used for over 1,000 years. 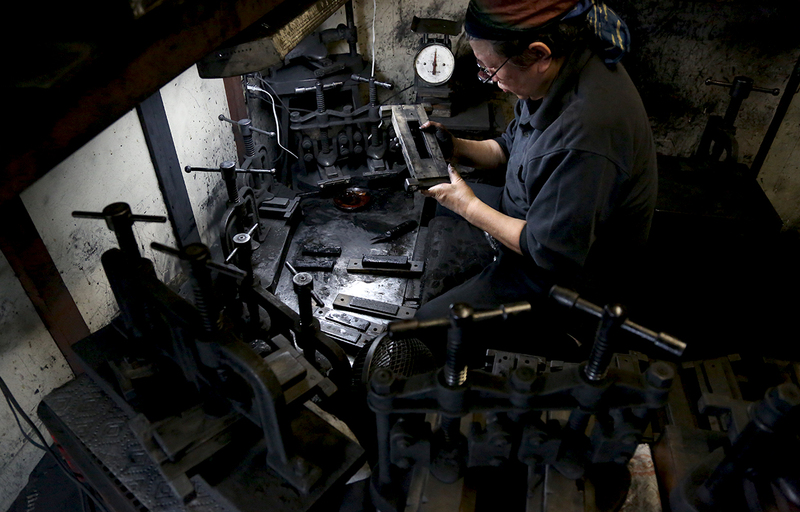 Kinkoen also sells products to customers overseas. We have all kinds of Inkstick available.Please feel free to ask us about the use and purpose of any Inkstick.